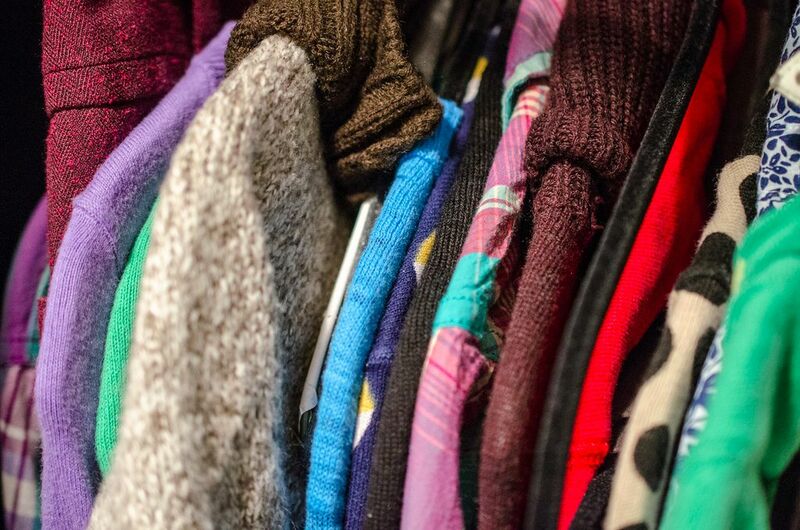 Let’s be honest — donating used clothing can be a bit of a hassle. Despite our best intentions, oftentimes our donations are stuffed into a garbage bag and placed in the back of our closet, gathering dust until the day we finally get around to reserving a Zipcar and dropping it off. But a new campaign is making it easier for Torontonians to clear out their closets and do good. #GivebackTO is a partnership between Alfred, an innovative 24/7 dry cleaning service and Good Shepherd, a local charity helping the homeless. From February 2nd to 17th, participants can leave off their donations in the same way they do their dry cleaning with Alfred — just drop off the goods in a designated locker in your building or with the concierge. Use the website or iPhone/Android app and simply select #GivebackTO from the menu when placing your order. Or, send Alfred a text message using the hashtag and they’ll take care of the rest. Suggested items include sweatshirts, jeans, running shoes, boots and winter coats. While we’d like to believe otherwise, winter is here to stay for several more weeks and Toronto’s homeless are still in need. For more information, check out this post on the Alfred blog.